On December 18, in a sweeping move in the fight against skin cancer, the FDA proposed a national ban on indoor tanning for people under the age of 18. Medical experts have called the move an important step in reducing the risk of skin cancer in the United States. 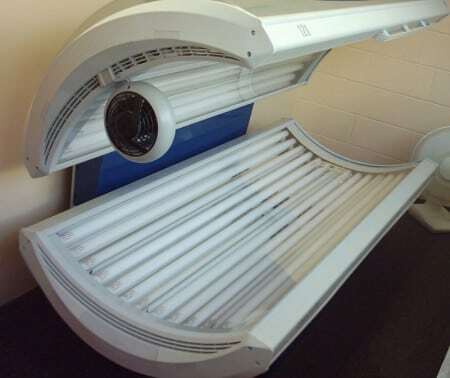 Health experts say that the proposed ban is a critical step because young people are at the highest risk of facing health consequences from using indoor tanning bed. For people who use tanning beds, even once, before the age of 35, the risk of melanoma increases by 59 percent.